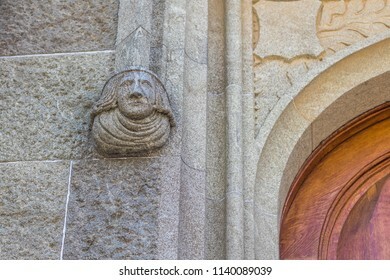 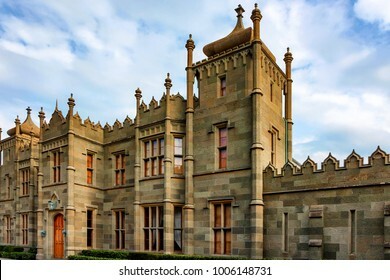 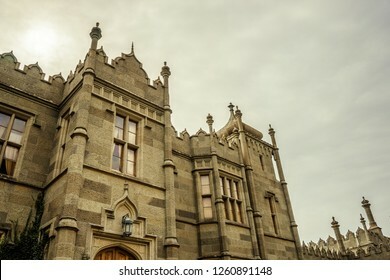 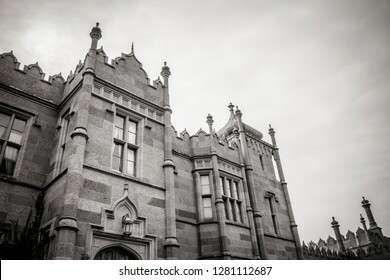 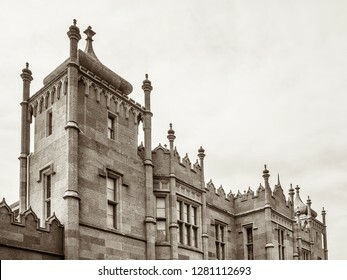 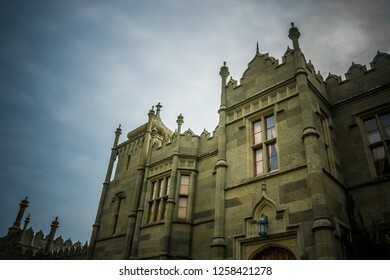 150 voroncov palace stock photos, vectors, and illustrations are available royalty-free. 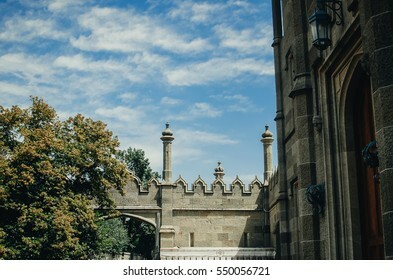 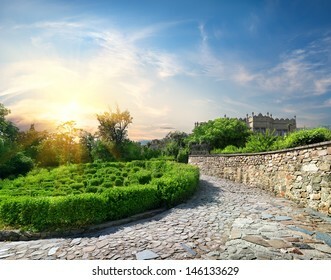 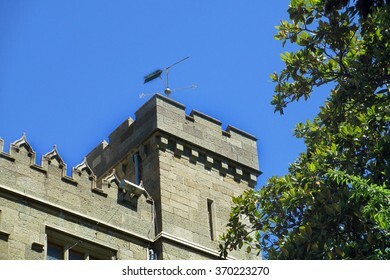 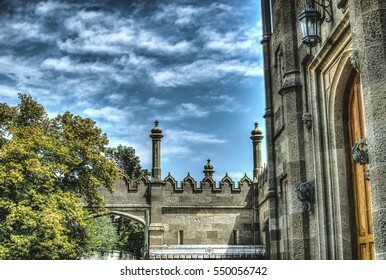 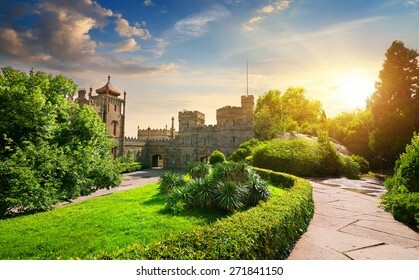 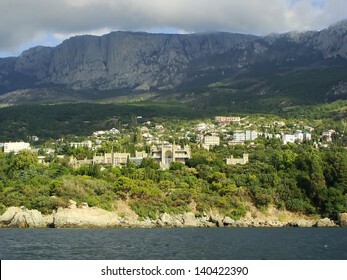 Vorontsov Palace (Alupka, Crimea) against the blue sky background. 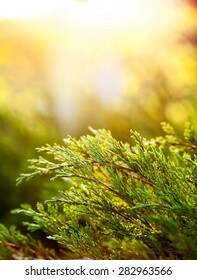 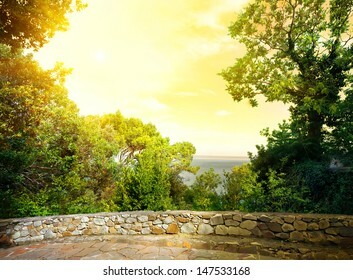 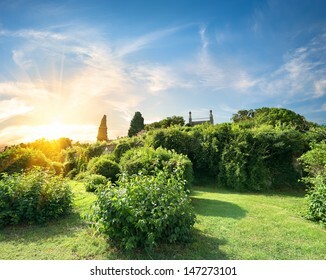 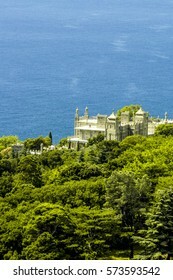 Bright green bushes and trees are in foreground and flavor a composition. 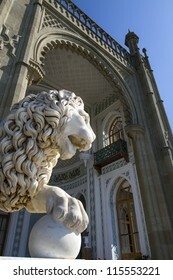 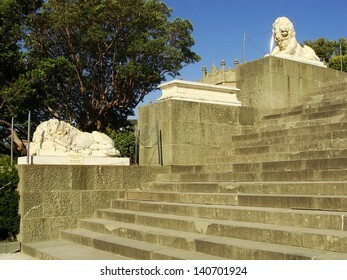 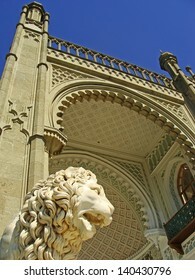 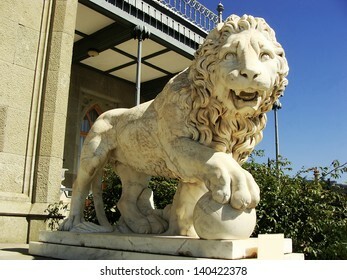 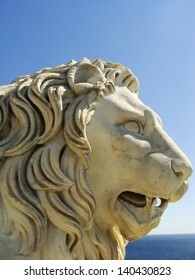 This marble lion sculpture is situated in Vorontsov Palace - Alupka, Crimea. 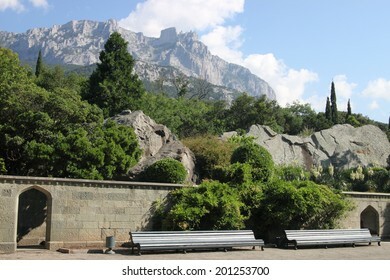 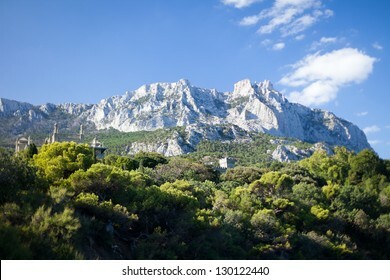 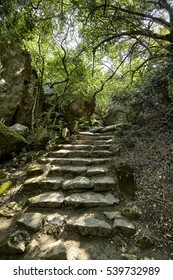 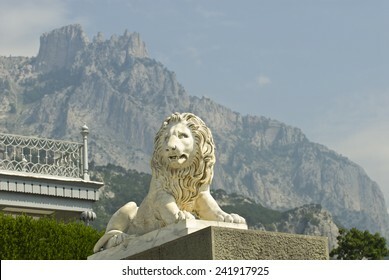 The lion is situated against the famous Ay-Petry Mountains (Crimea). 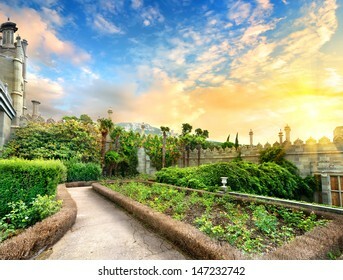 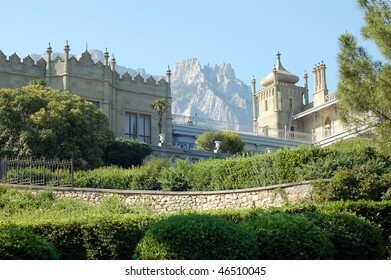 Alupka, Crimea - June 13, 2014: Count Vorontsov Palace in Alupka. 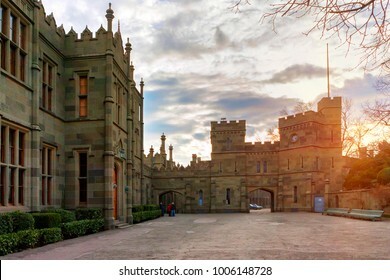 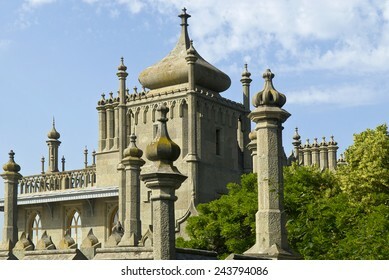 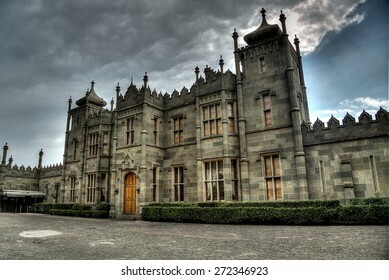 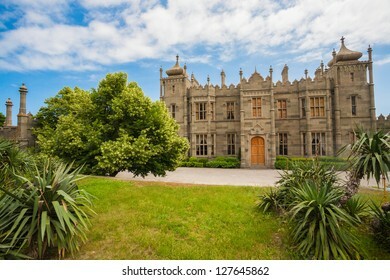 The palace was built from 1828 to 1848 as the summer residence of a prominent Russian statesman Count Mikhail Vorontsov. 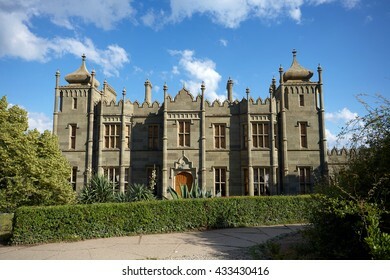 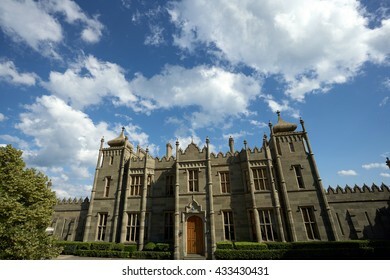 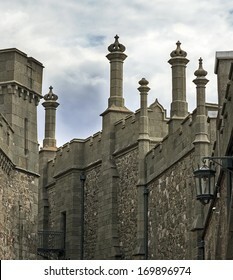 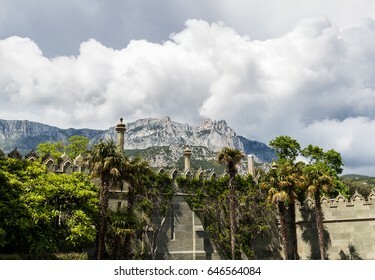 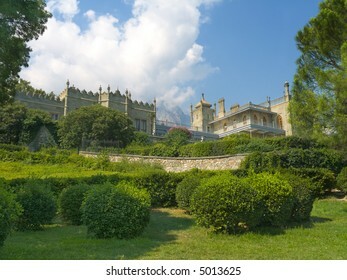 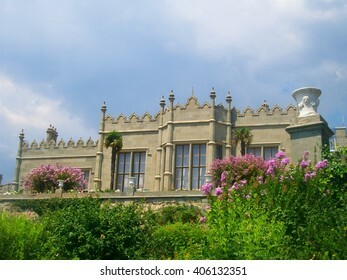 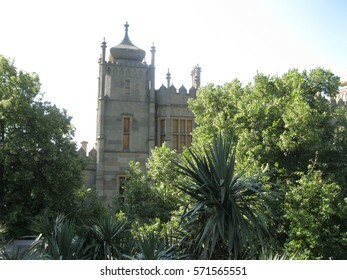 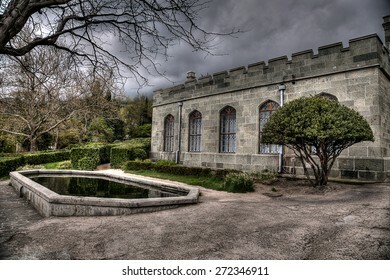 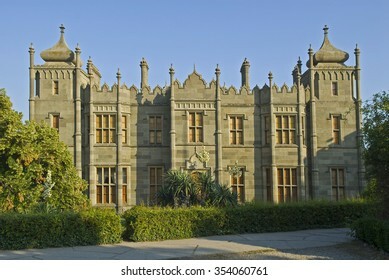 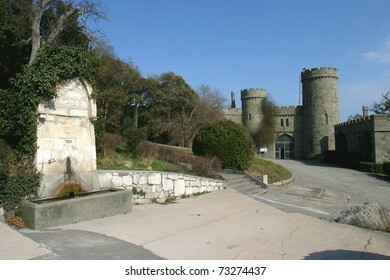 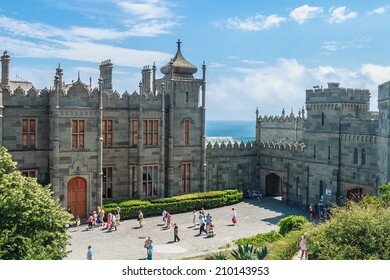 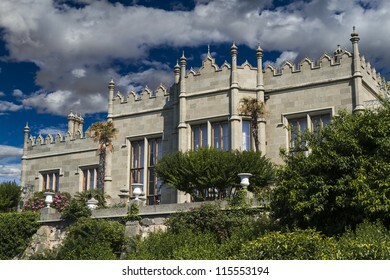 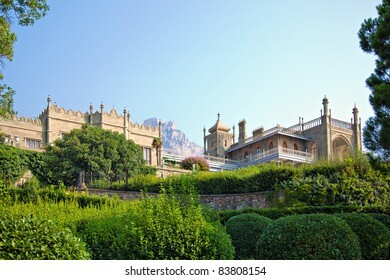 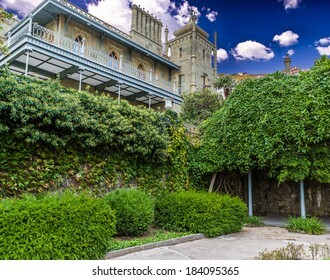 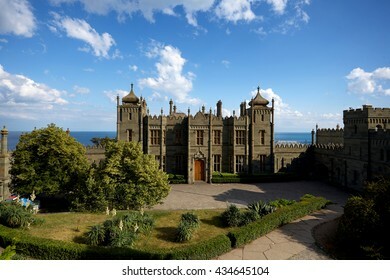 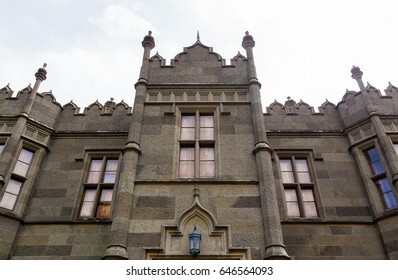 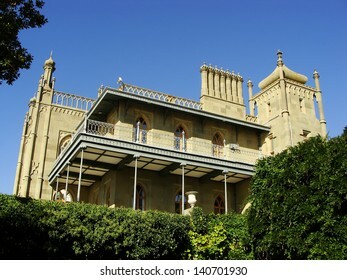 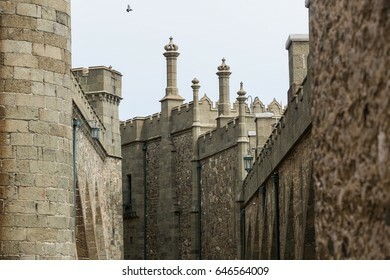 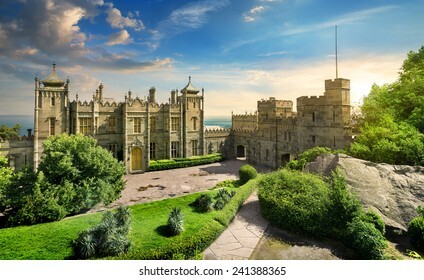 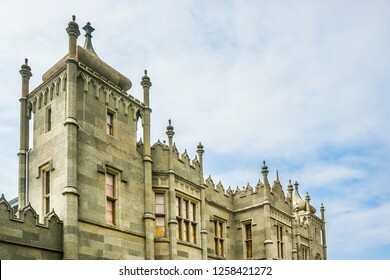 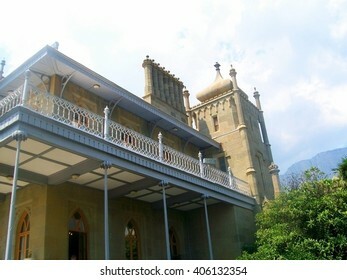 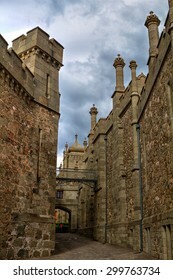 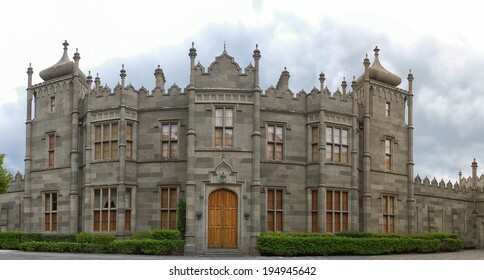 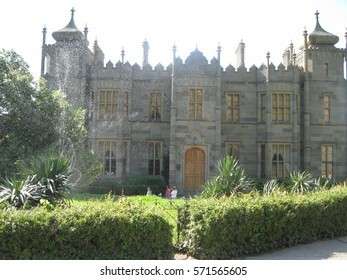 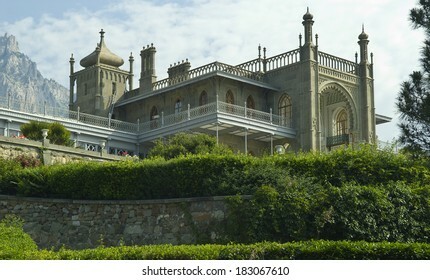 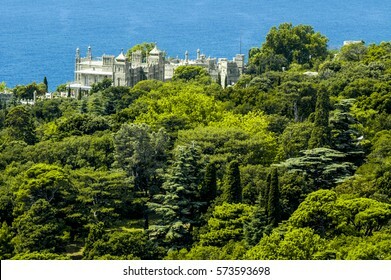 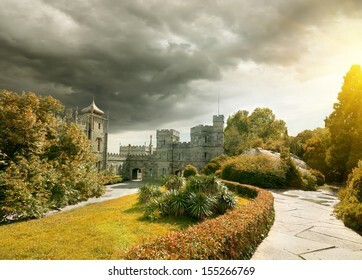 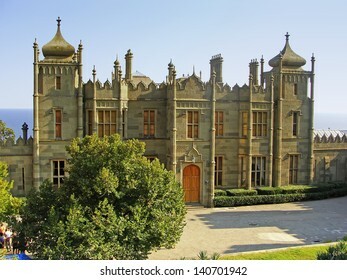 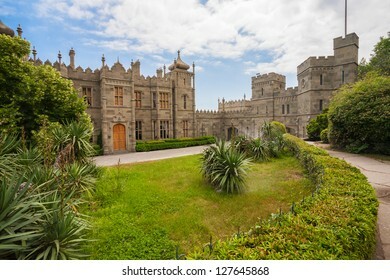 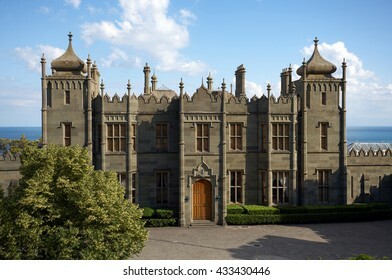 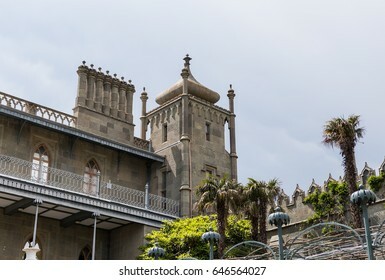 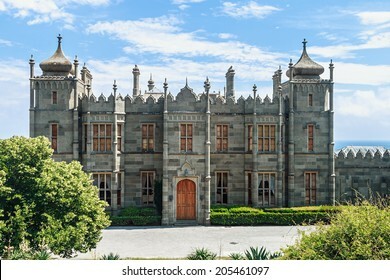 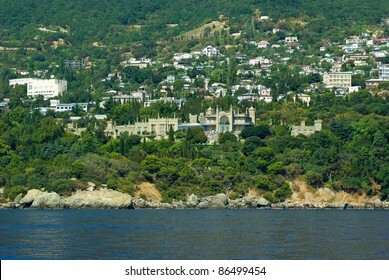 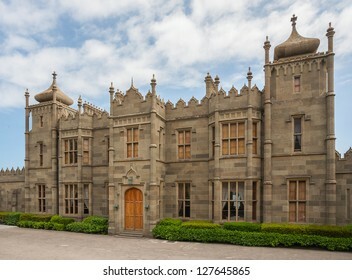 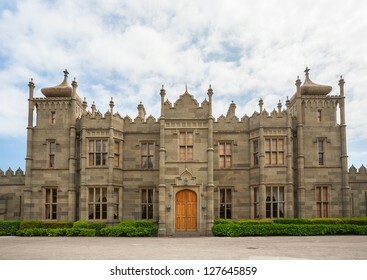 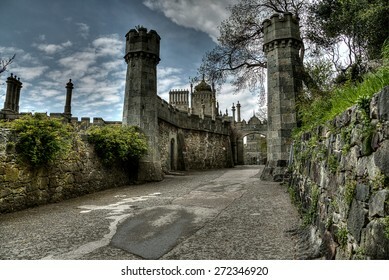 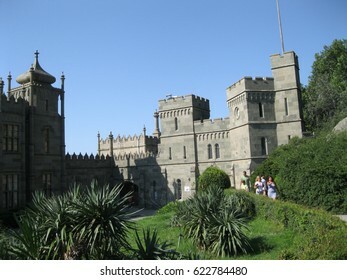 This is the northern facade of Vorontsov Palace (Alupka, Crimea). 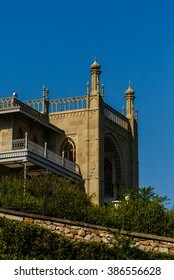 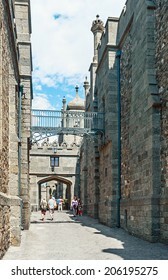 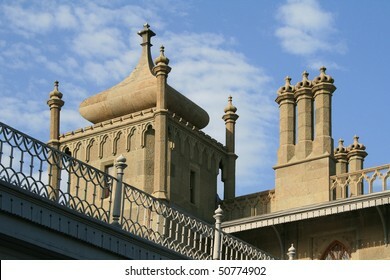 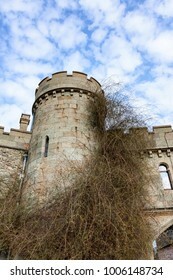 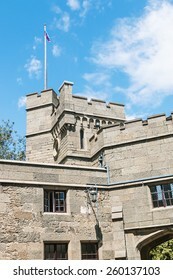 The palace is situated against the blue sky background. 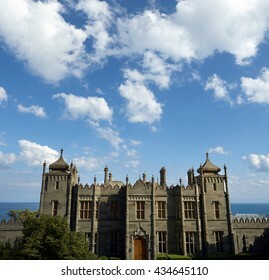 Alupka, Crimea - June 13, 2014: Count Vorontsov Palace in Alupka. 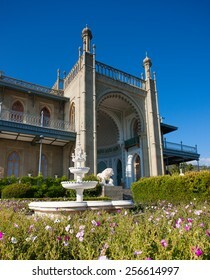 The palace was built from 1828 to 1848 as the summer residence. 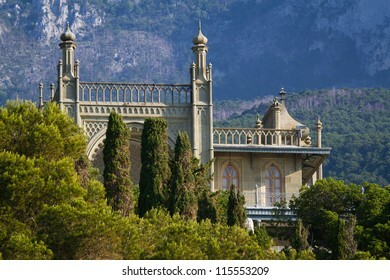 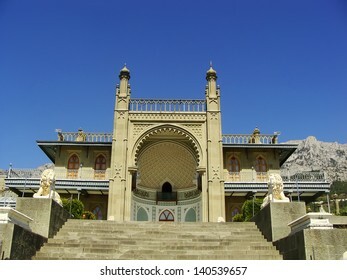 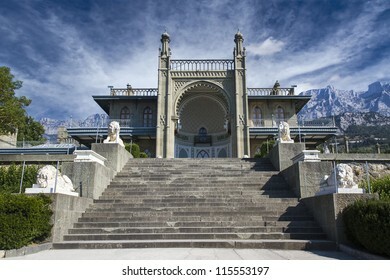 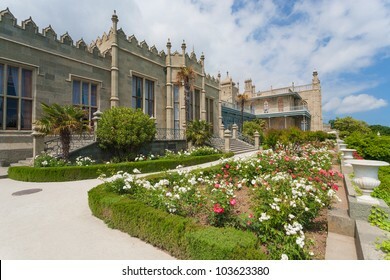 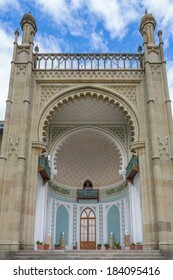 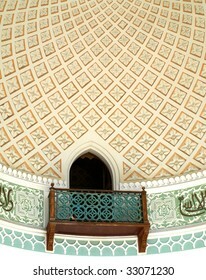 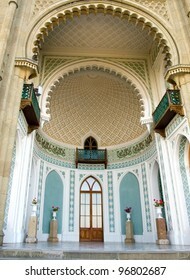 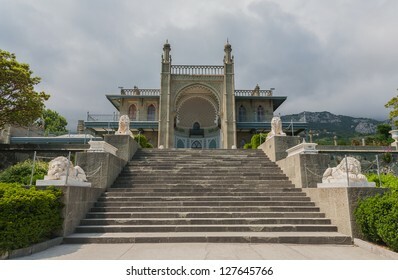 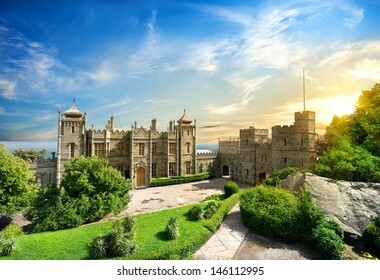 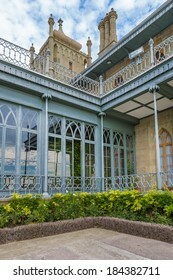 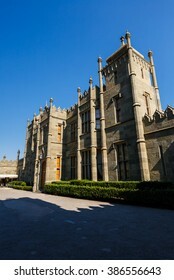 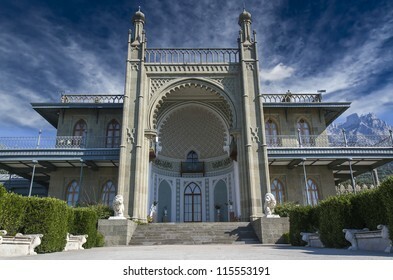 Vorontsovsky palace in Alupka, Crimea, Ukraine. 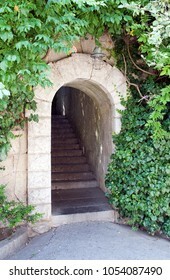 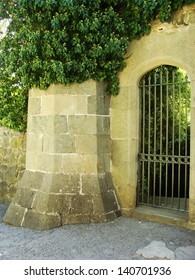 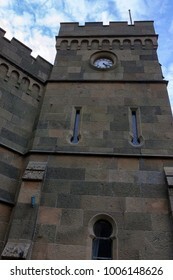 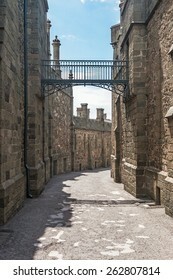 Built in 1828-1851 y. 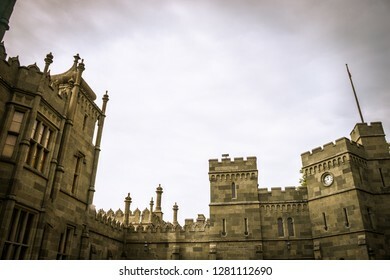 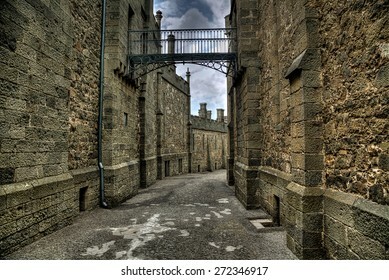 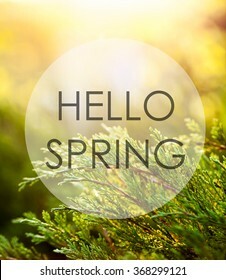 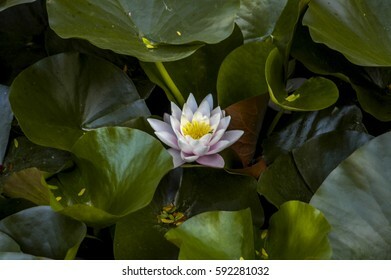 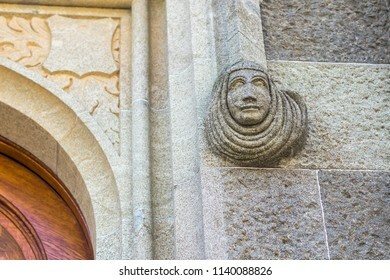 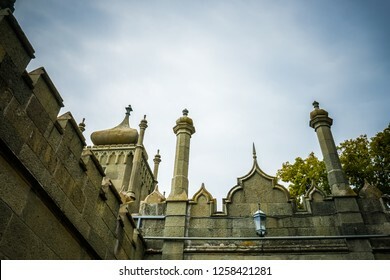 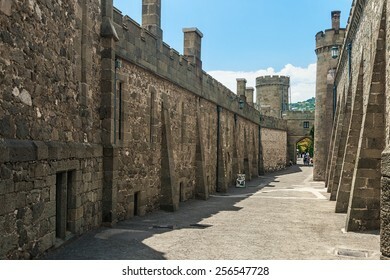 Over 265,444,643 royalty-free images with 1,770,602 new stock images added weekly.